“House of Cards” will resume production in 2018 without Kevin Spacey, according to Ted Sarandos, the chief content officer of Netflix. 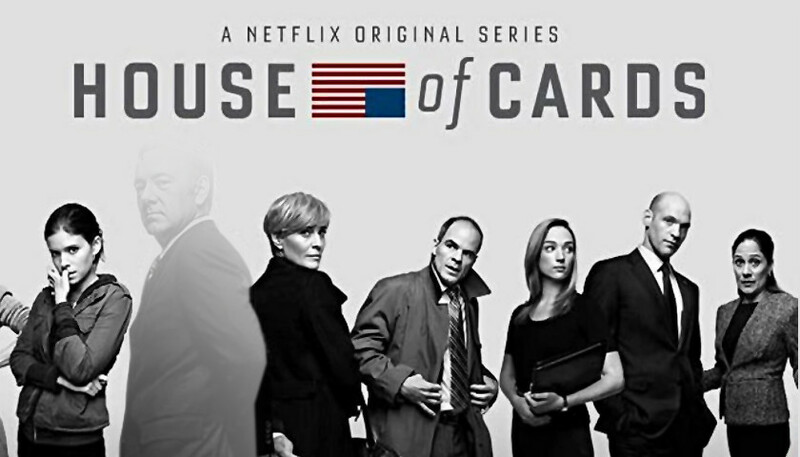 The sixth and final season of the popular series will feature a lead role for Robin Wright, who plays the wife of Spacey’s character. 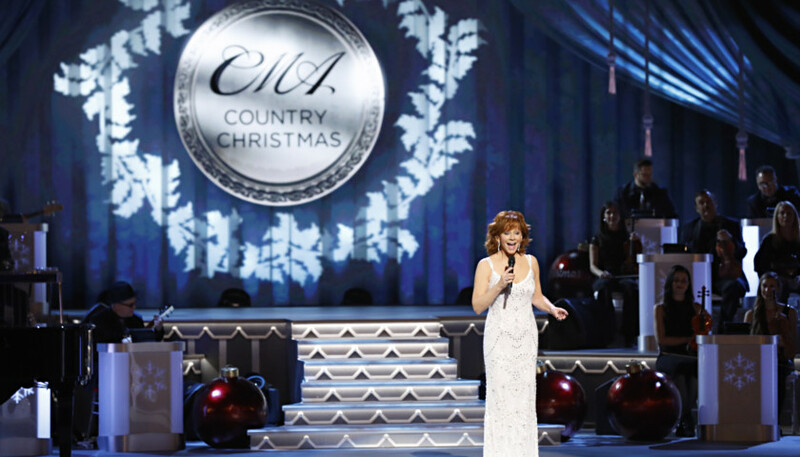 CMA Country Christmas airs Monday, November 27th on ABC.